We are here to help. 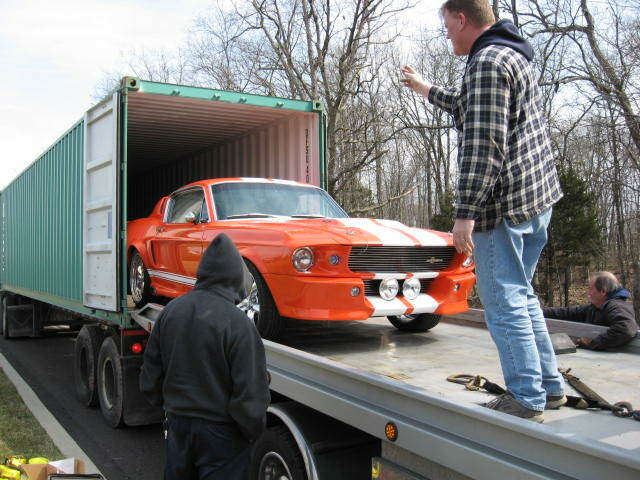 Please tell us what you are looking for, Rose and its agents can find the "vehicle" car, truck, bike or boat that you are looking for and ship it to you. 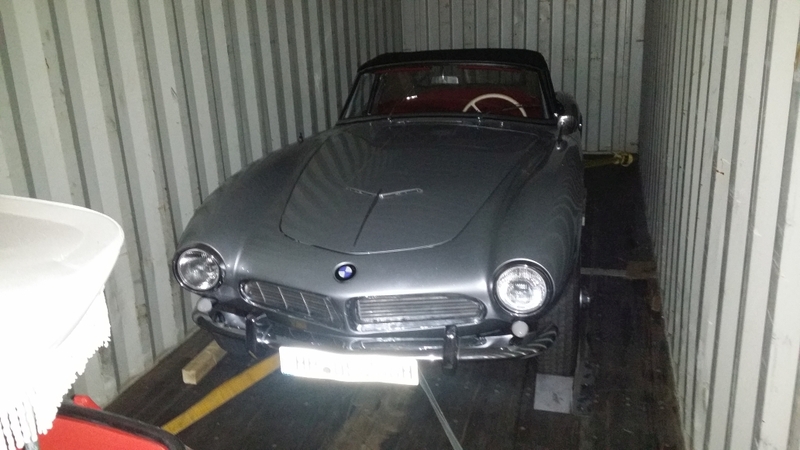 In Germany we can even help you with customs clearance, the inspection (TUV) and registration - Anmeldung at your destination. So all you need to do is drive and enjoy. 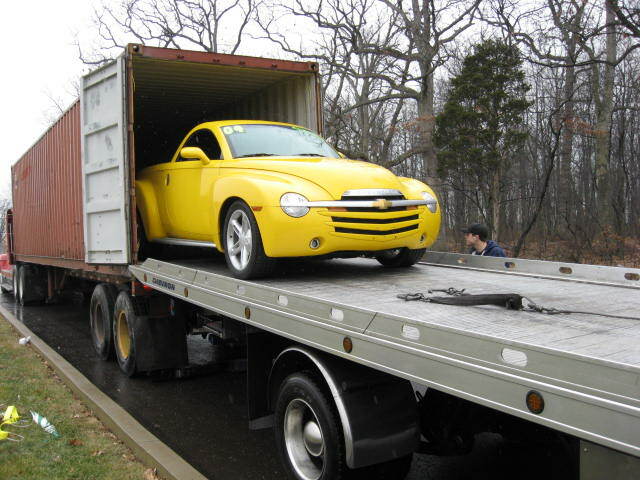 If you buy your car online: We can inspect and pick up your purchase, repair or change any car at our shop to your specifications, before shipping it. 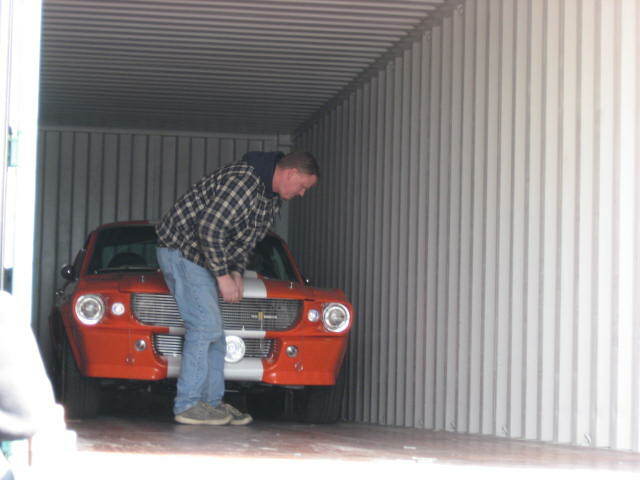 In Lagos, Nigeria with Koeman Nigeria Ltd.
We can containerize your cars right where you are or at our warehouse next to the port of NY/NJ and to protect your investment we can offer you an "All Risk" transport insurance for all destinations with a dedutible of $ 500.00.